Airplane crashes often make sensational headlines in the news, yet thousands of them go mostly unnoticed by the media. Consider the count of fatal accidents in the United States during 2011. There were 285 investigations initiated by the National Transportation Safety Board (NTSB), or about one crash every 30 hours (NTSB, 2013). 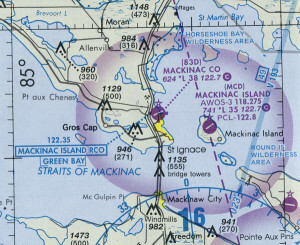 On 7 March 2013, one month ago, the NTSB published a factual report on the St. Ignace, Michigan accident of 3 December 2011. Amazon.com executive Thomas Phillips and his pilot were killed in this accident, which garnered national headlines in 2011. In contrast, there was only one article about the recent factual report in The Detroit News (Miles, 2013), plus an Associated Press article that appeared sporadically in newspapers such as the Wisconsin State Journal (“Bad Weather”, 2013). I have followed this investigation since 2011 when I was coincidentally in contact with a relative of Mr. Phillips. I was not personally acquainted with Mr. Phillips, but I learned that he was a cousin-of-a-cousin to me. That the investigation would be a very long and potentially painful process from the family’s perspective. 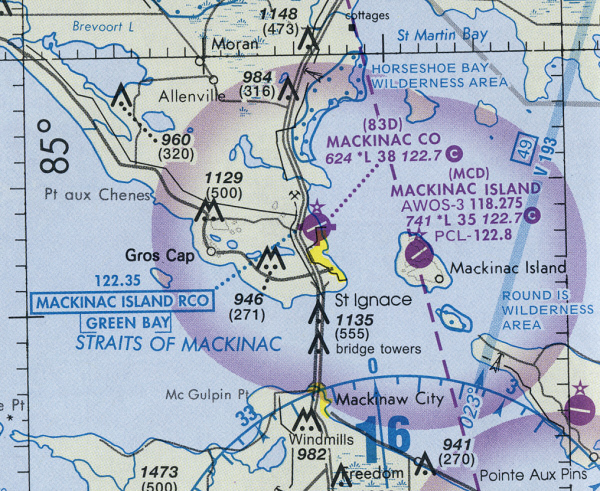 That the circumstances of the accident strongly suggested poor decision making by the pilot and the airline, which likely involved violating multiple Federal Aviation Regulations (FAR).